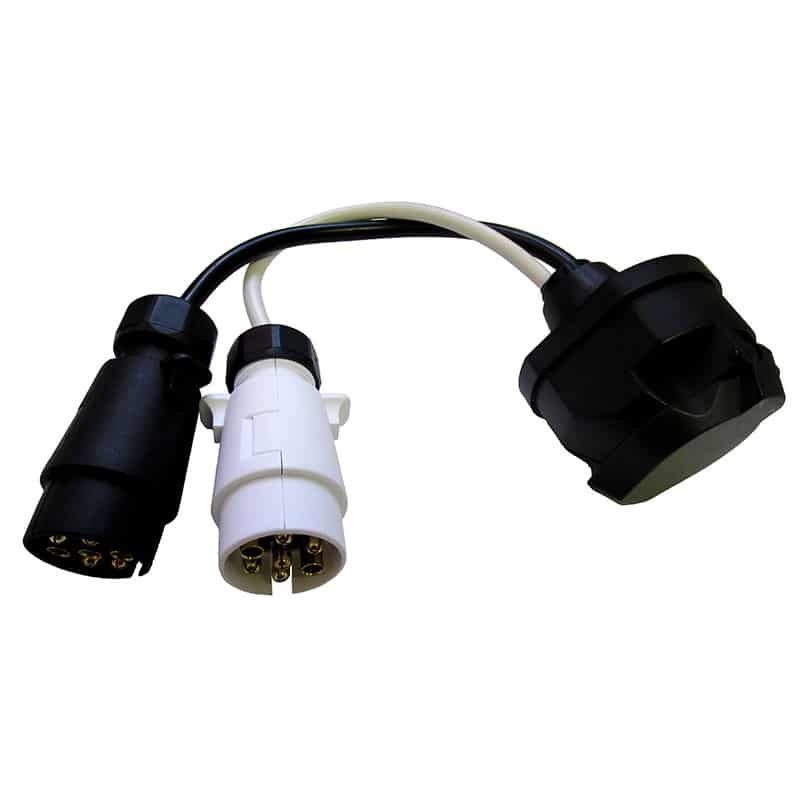 These socket converters are handy for different towing setups. 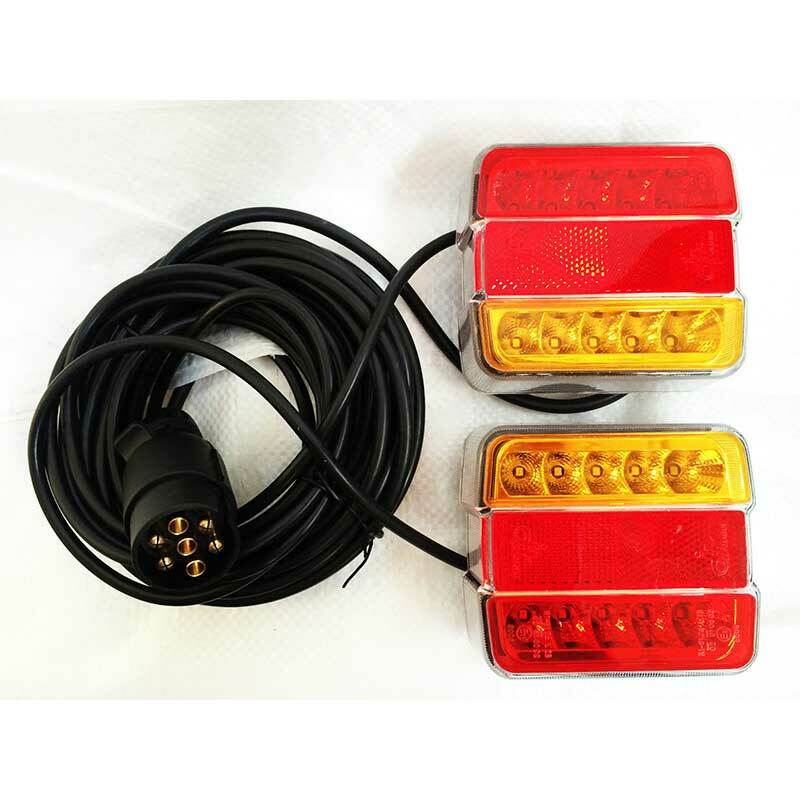 Both sockets are for use with all road legal lights. 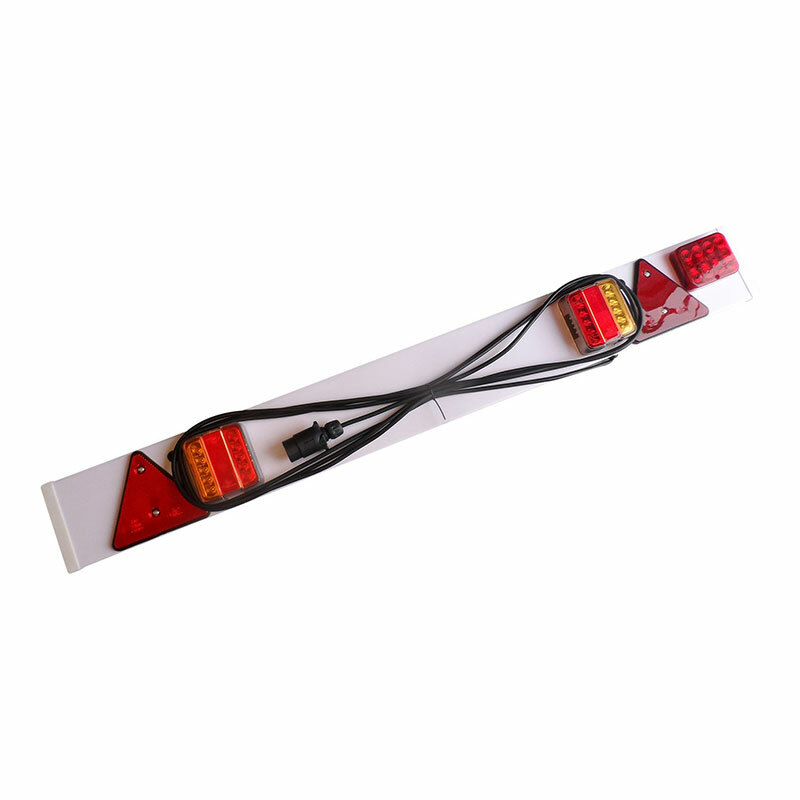 The older 7 pin system is still the most common but the more modern European 13 pin system is making in-roads. 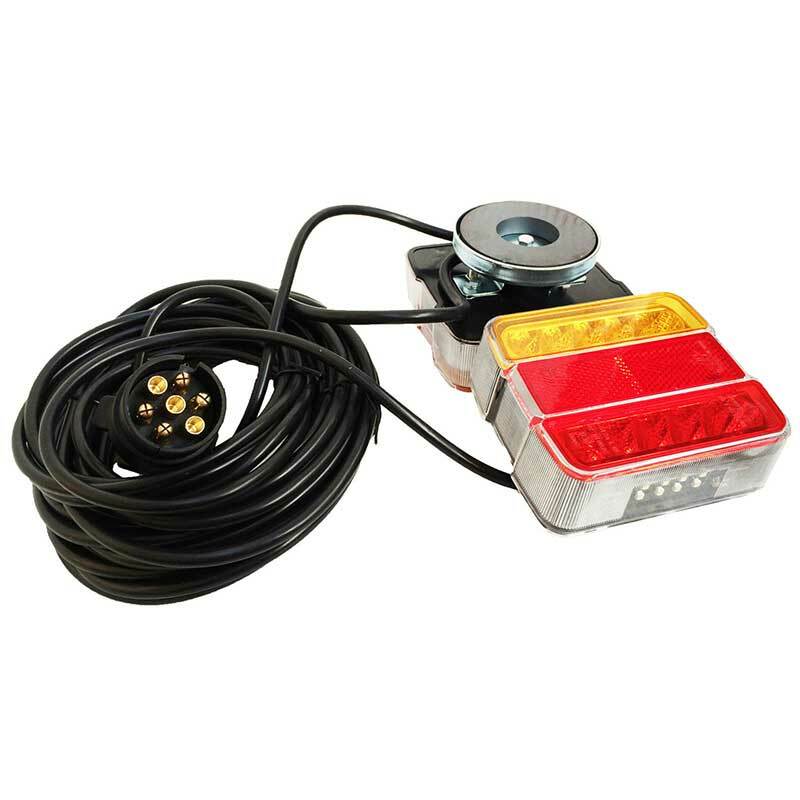 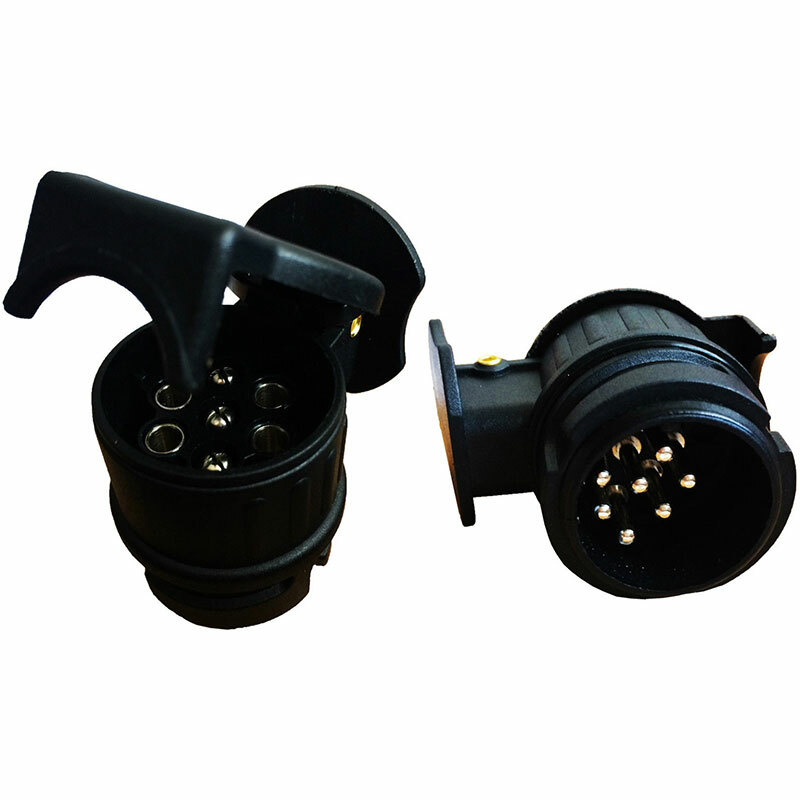 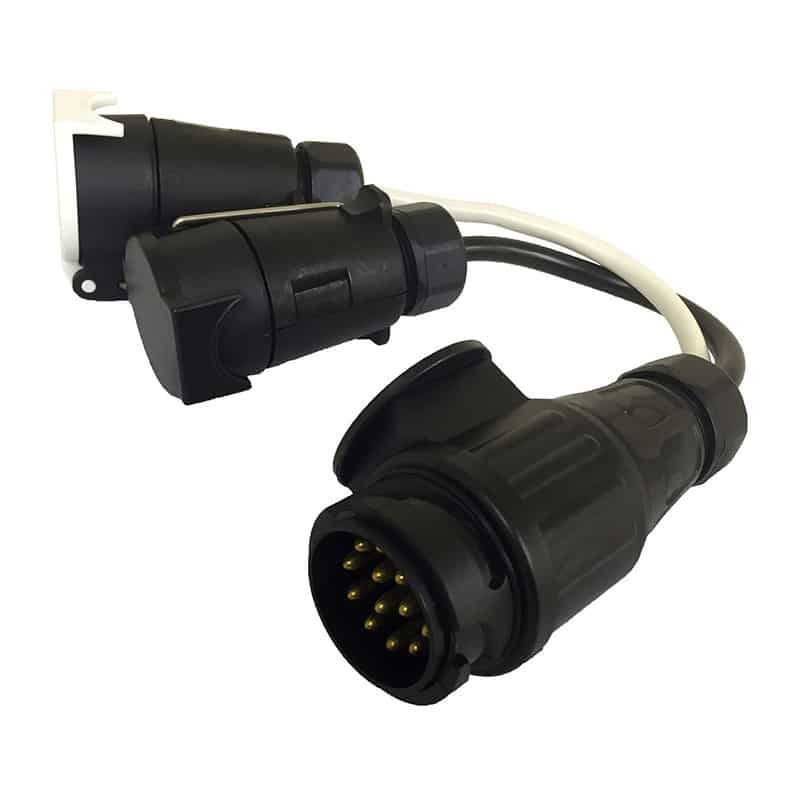 These socket converters ensure interchangeability to suit the system you are towing. 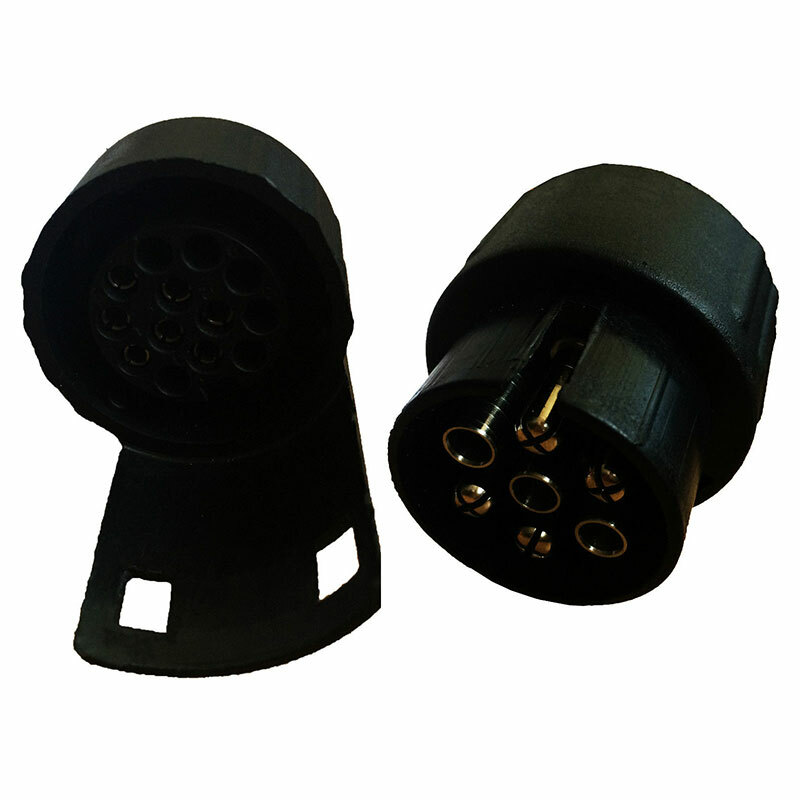 Comprises of either a 13 pin to 7 pin converter or a 7 pin to 13 pin converter, both for a 12 volt system. 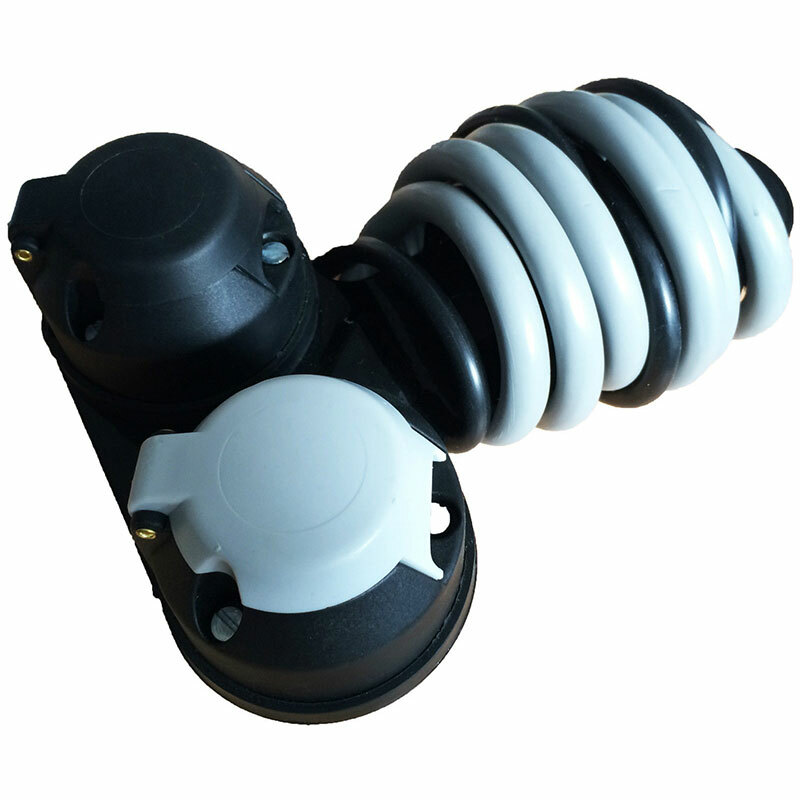 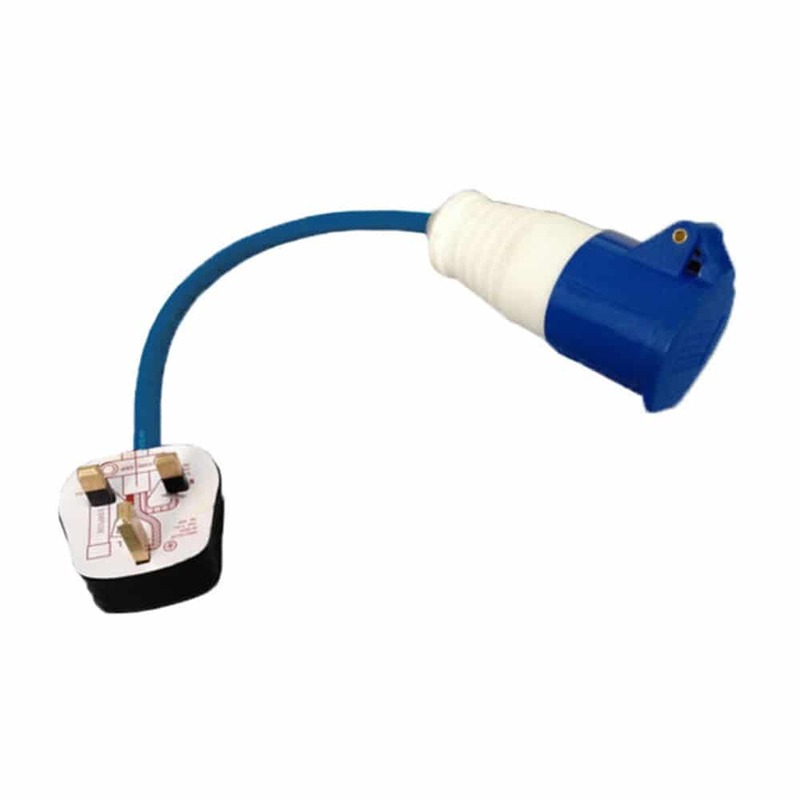 Fitted with a waterproof cover for protection from the elements when the socket is not in use. 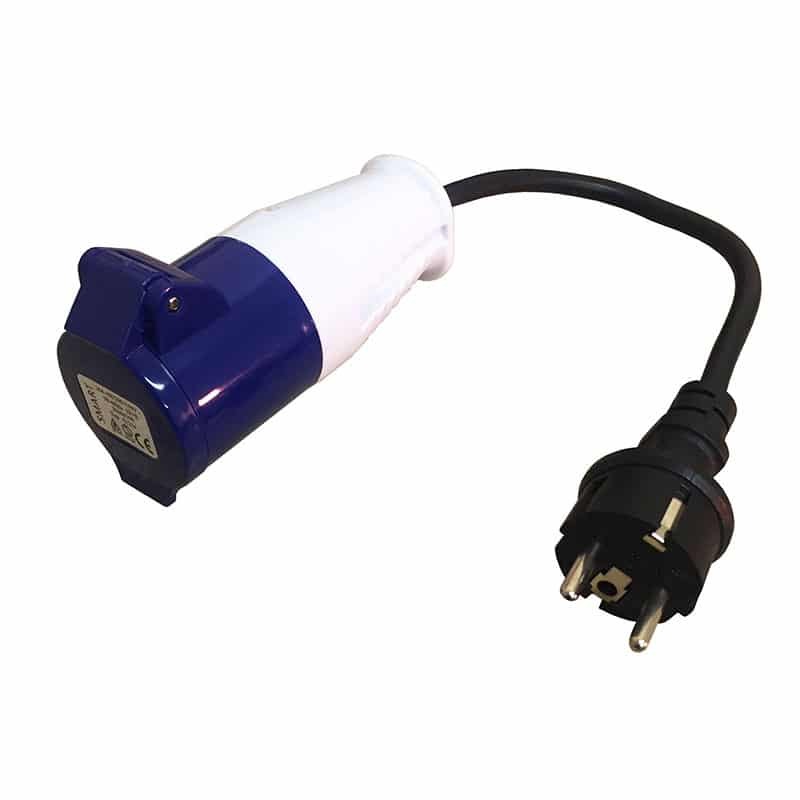 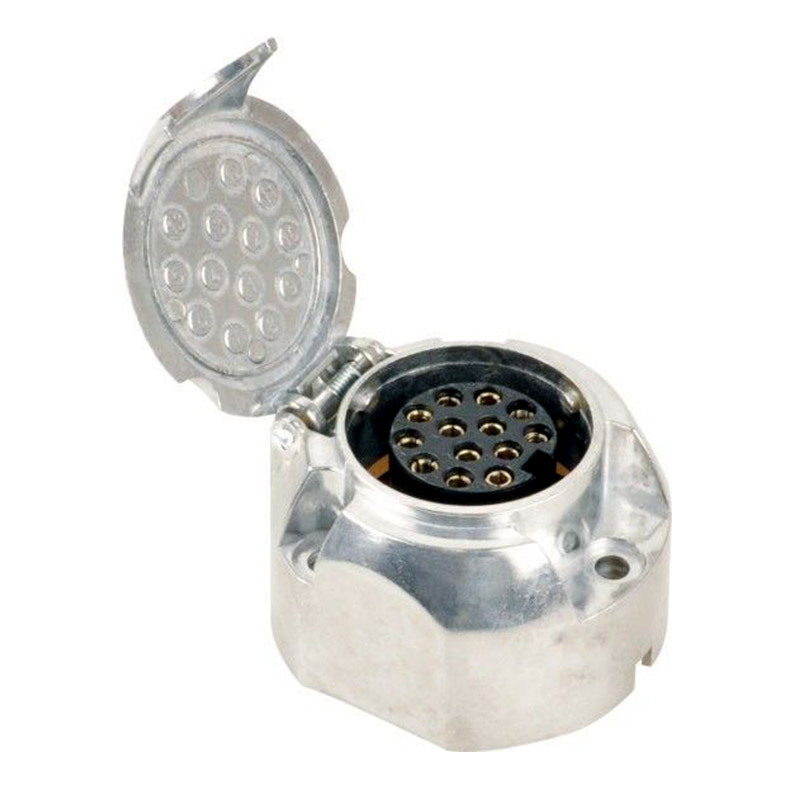 These socket converters are ideal for caravans, trailers, horseboxes, campers etc.